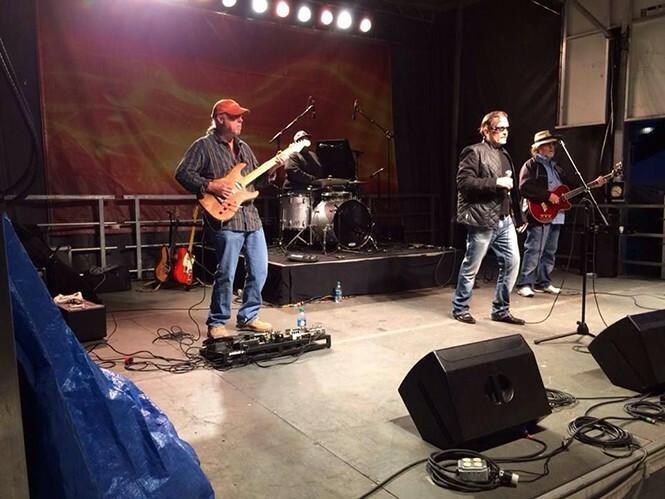 Blues on First: "We have been singing and playing the blues for almost 20 years now. To be nominated as one of the best in Utah is an honor. We have played the original House of Blues in L.A. and we were handpicked by Robert Cray, Kenny Wayne Shepherd and James Cotton themselves to open for their concerts [when] many other blues bands where considered."